The bimaterial technology (components injection moldings) allows to mould different materials in a single process. Very interesting applications are hard-soft combinations where a rigid thermoplastic material is joined irreversibly with a thermoplastic elastomer. 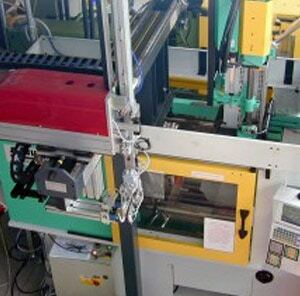 2 components injection moldings by REX Articoli Tecnici SA allows to mould different materials in a single process. Learn more on dedicated web page!